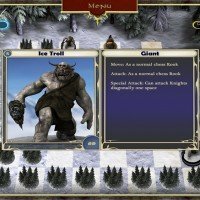 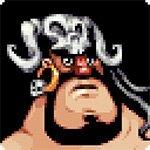 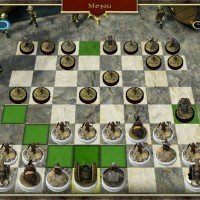 Puzzle game, strategy game and chess game becomes one in Dwarven Chess as you lead King Thorund the Wurmhewer and his clan of Dwarves against the surging Goblin uprising. 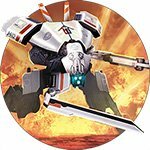 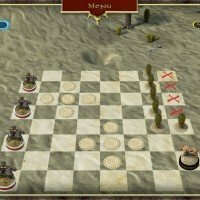 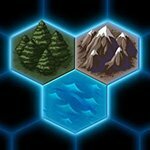 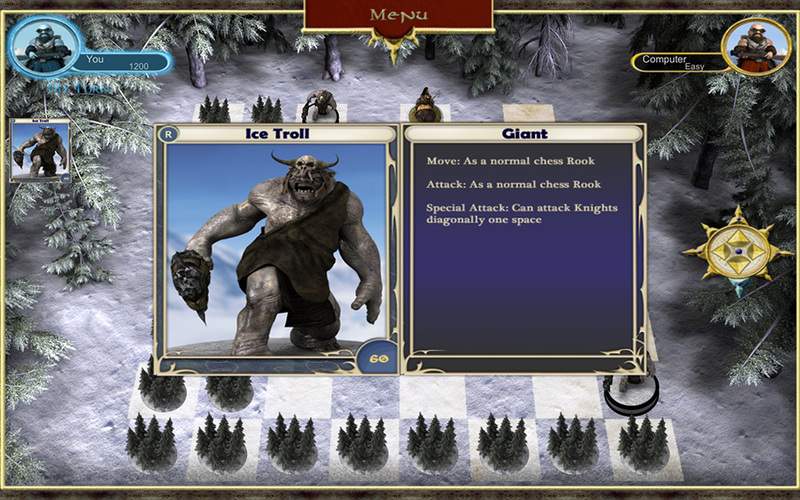 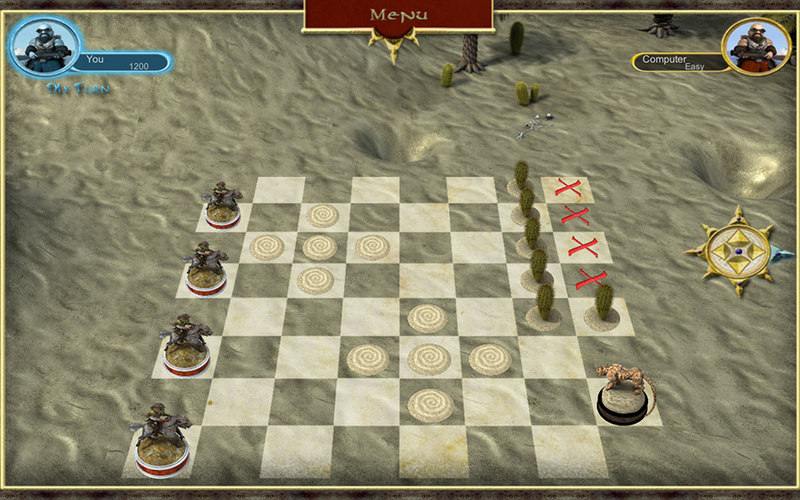 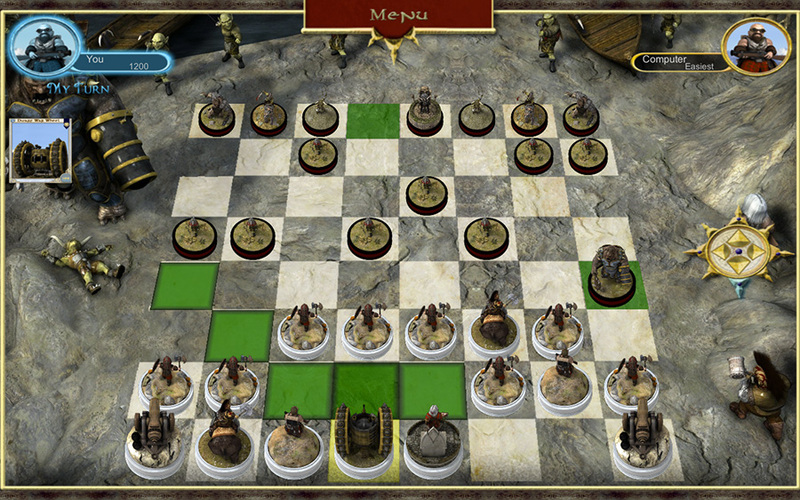 As the goblin army wage war on the Dwarves play using your own unique strategy in multiplayer online battles against other chess opponents, or simply switch to Classic Mode and play a standard 3D Chess game. 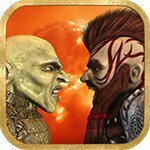 Face bomb-throwing Goblins as you help the Dwarven King escape, and set traps in the Dwarven Bear Camp as you defend it from a goblin patrol!